Business incubators and accelerators face some universal challenges. 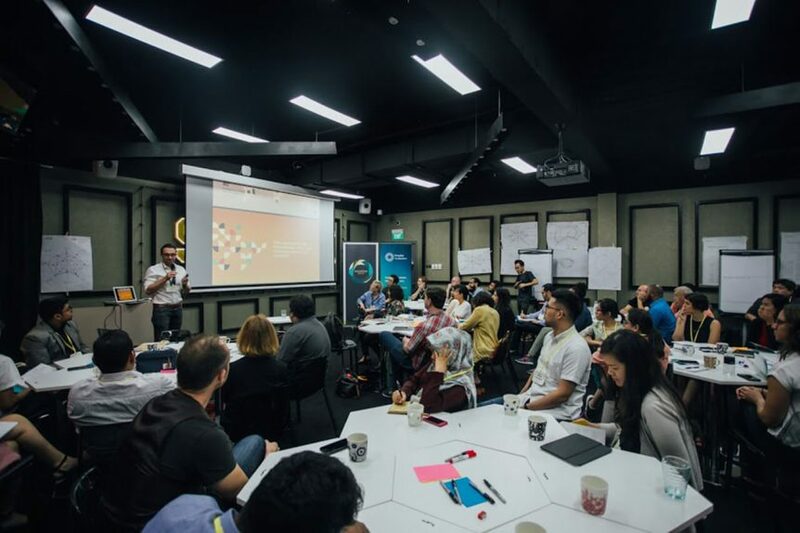 Here are BRAC's three takeaways from DFAT innovationXchange’s Frontier Incubators program. Take the example of Airbnb, one of the most celebrated startups of our time. In its early stage, the hospitality service provider attended the seed accelerator programme of Y Combinator based in Silicon Valley, which proved to be a valuable source of foundational support in driving successful expansion of its operations in 191 countries. Business incubators and accelerators face some universal challenges. This includes fixing business models, designing a responsive programme, connecting mentors or investors, etc. The landscape of this industry can be even more challenging in frontier markets due to the limited number of startups, heavily bureaucratic procedures, and a lack of a favourable education system to promote entrepreneurship. Yet, the presence of business incubators and accelerators are essential in frontier markets as they can strongly contribute towards shaping the startup ecosystem. Last year, DFAT innovationXchange initiated the Frontier Incubators programme to offer capacity building support for young business incubators and accelerators in the Asia-Pacific region. BRAC Social Innovation Lab was selected to participate in the programme as one of 19 business incubators from across the region. Another 12 business incubators have also been selected to take part in a virtual component of the programme. 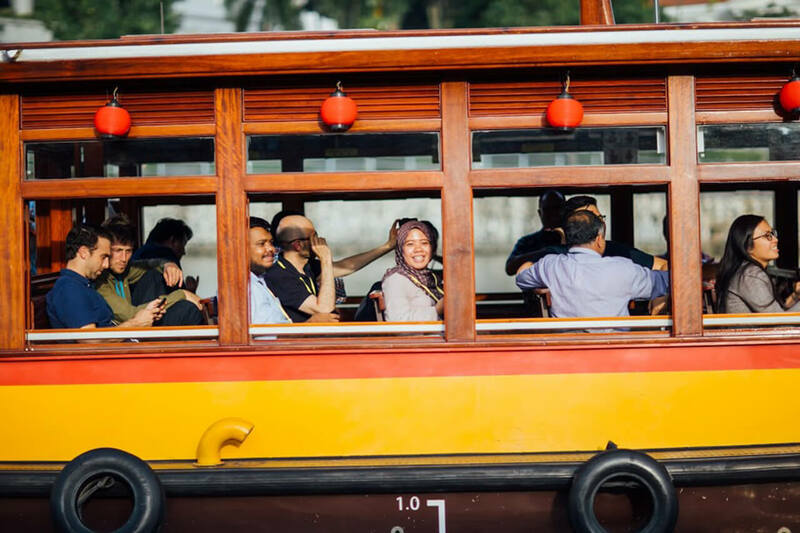 The Frontier Incubators programme officially kicked off in Singapore last November, wherein established business incubators and accelerators served as Program Partners and taught master classes on topics relevant to business incubation. In the coming six months, each cohort member will be assigned a programme partner and receive tailored capacity-building support to refine and improve existing practices. The programme partners will also conduct webinars for the cohort members that are tailored to their needs. Financial sustainability is on the mind of every incubator. But by design, most incubators cannot rely solely on the cash flow (if any) generated from incubatees at the outset. Incubatees themselves take time to gather momentum in the market. It is the incubator’s job to support the fledgling businesses and patiently wait till their seeds bear fruit. Incubators should plan to think beyond the traditional equity or dividend model. Often the first dollars that come in, come in the form of grants – an incubator’s first source of sustenance. Securing early cashbacks from the market is also a great way to test the model and could include participant fees from entrepreneurs or consultancy contracts. Consulting is a great way to accelerate the sales cycle, and corporates often are willing to pay a premium to build their own incubation capabilities. For example, Uncharted has been exceptionally good in terms of generating a sustainable revenue stream by working with corporates. Many early-stage entrepreneurs struggle to measure and track data. 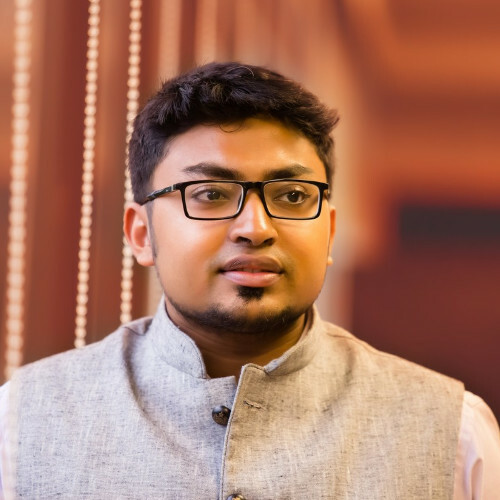 Global Entrepreneurship Network (GEN) and Villgro have instituted a dedicated website and MIS system, respectively, through which their incubatees can record all meaningful data and track performance. Villgro, one of the pioneer social enterprise incubators in India, also hosts a diagnostic panel to optimise business models within each cohort by eliciting analysis and recommendations from a wide-range of stakeholders, including sector experts, sales experts, and finance experts. Village Capital runs a cohort-based model wherein cohort members need to play the role of an investor in regular intervals. This allows teams to grasp the language of the investors and make themselves investment-ready. Some incubators arrange random street food tasting, happy hours or even outdoor retreats to build a lasting relationship among the cohort members. Incubators can adopt interesting metrics to measure impact, thinking beyond traditional indications like size of cohort, return on investment, and job creation. Instead, they can turn to metrics such as role modeling for the region, geographical penetration, and efficiencies (cost, time, and money saved) to measure impact. The Pinchot Impact Index was introduced during the workshop – an interesting tool which can measure, compare and aggregate the impacts of any organisations operating in the impact space. What is interesting about this model is that it enables you to compare the impact of your different portfolio businesses, and also can differentiate the potential, achieved and intended levels of impact. 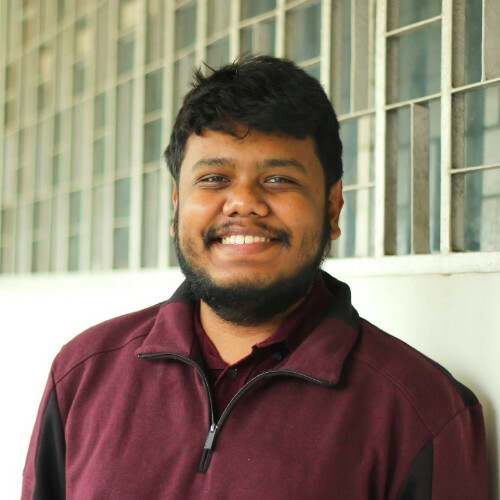 As an incubator based in Bangladesh specifically focused on social impact, we feel proud to see our incubatees delivering positive change in their own ways – be it creating safe and hygienic public toilets for women, managing blood supplies for patients, or designing employment opportunities for dropouts in Rangpur. Also, our incubatees from bracX, our employee-oriented business incubation programme, are currently exploring market-based solutions to some complex social problems. The insights and the upcoming six-month-long capability building programme will certainly enable members to improve existing incubation practices and provide their entrepreneurs with the necessary structured support to succeed in frontier markets. This post originally appeared on the BRAC blog. Learn more about the Frontier Incubators program at frontierincubators.org.